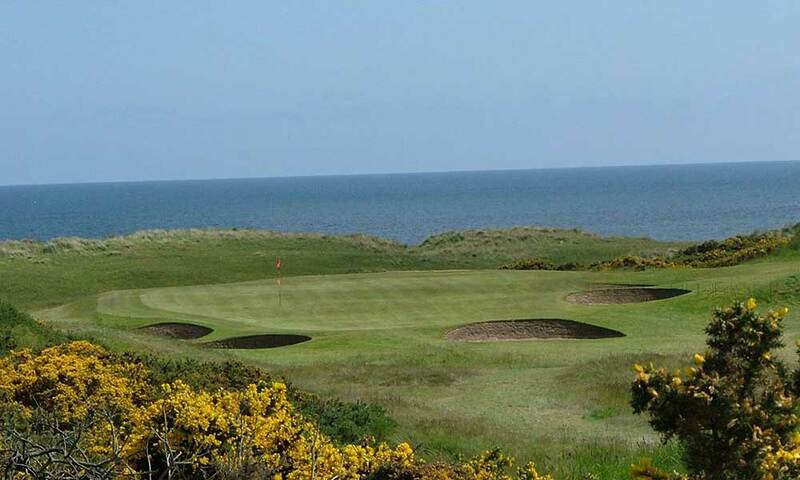 Set alongside a picturesque shoreline featuring sweeping sand dunes, Royal Aberdeen is a highly rated traditional links course. Possessing many eye-catching features, most notably the quality of the opening and closing holes, it boasts a balance of long and short par 4’s, testing par 3’s and tricky par 5′, which due to wind speed and direction, play differently each day. The course runs out and back along the shore, with individual holes switching direction at regular intervals, bringing an element of variety and balance to this fine test of golf. 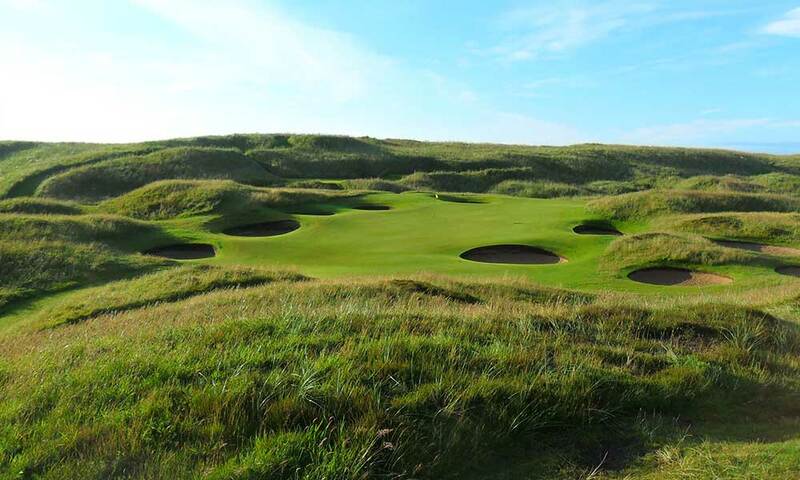 The significant changes in elevation at Royal Aberdeen result in spectacular views of the coast and course over massive dunes and sheltered valleys, through which many holes meander.